"Roosters Address Labels" product is already in your cart. 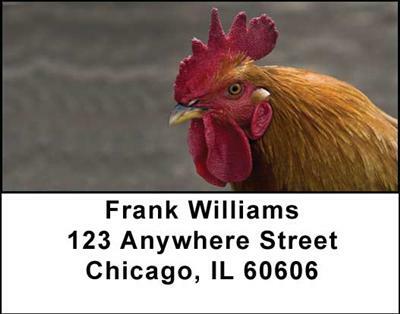 Rise and shine with the Roosters Address Labels. There`s nothing like an early start to a great day, which each of these four images will remind you of as your use each new label.